Prepare to get dirty! 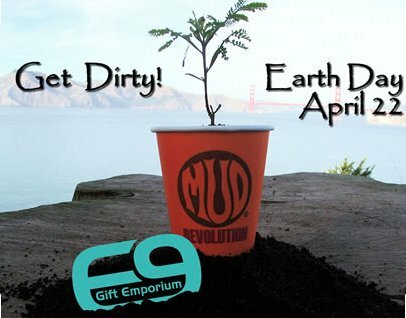 Mud Coffee is teaming up with Exit9 Gift Emporium and the NYC Compost Project hosted by LES Ecology Center to bring you an afternoon of Earth Day activities. For families with kids ages 4-10. Open to the public, but please register for complete access to all activities.